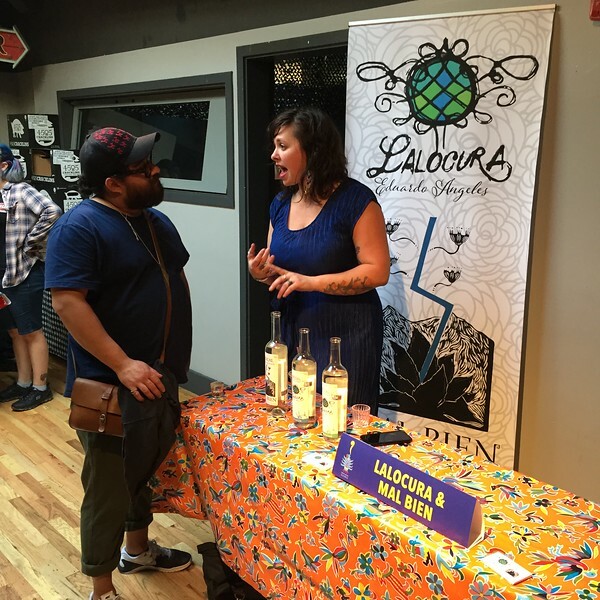 Start with an incredible love of mezcal. 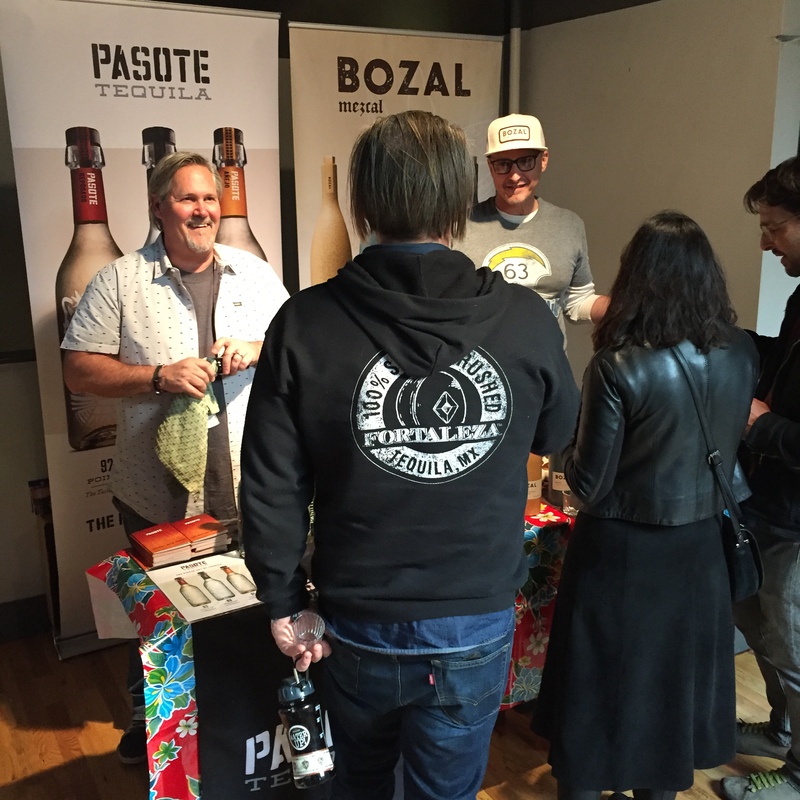 Add a jigger of chutzpah, an ounce of craziness and a dash of people from across the bay area. Shake it. 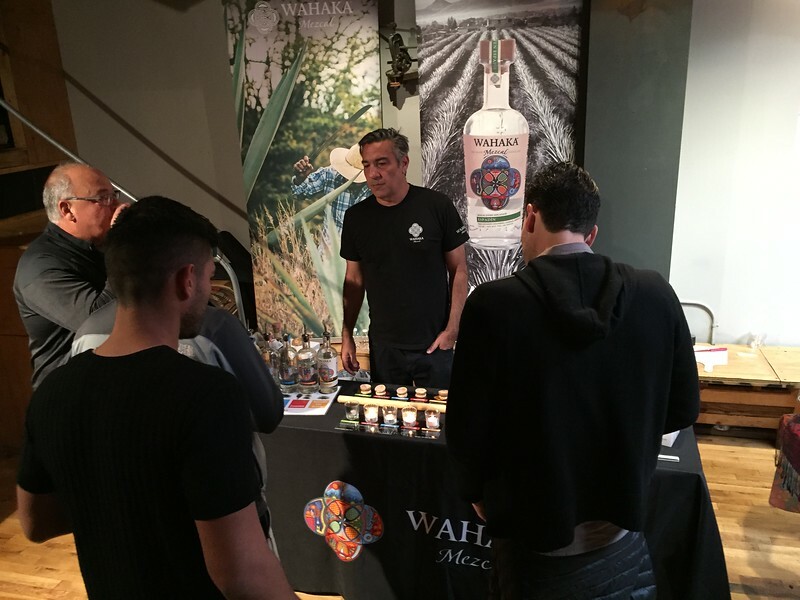 Strain it and what have you got? 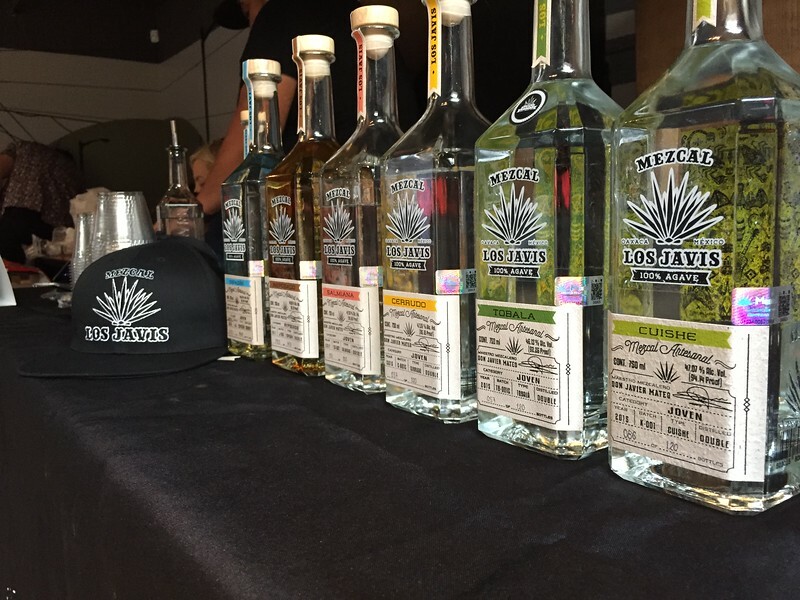 Mexico in a Bottle… the brain child of Susan Coss and Max Garrone and their organization, Mezcalistas. 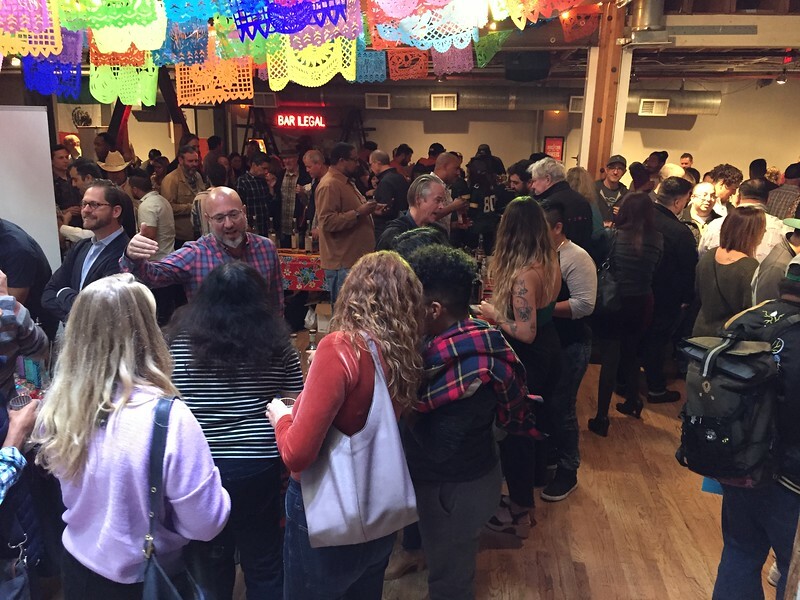 Simply put, last weekend’s event, held at Public Works in the Mission District was everything you’d expect in a real San Francisco treat. 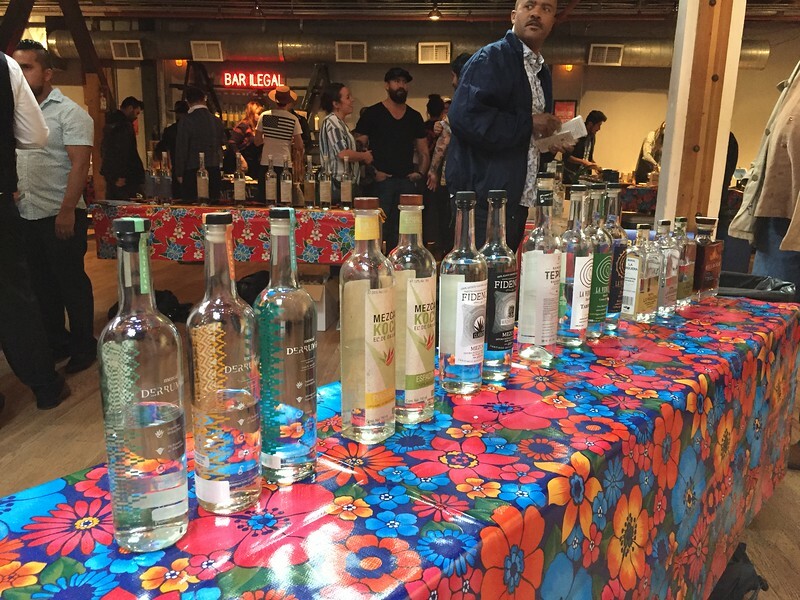 This years Fifth Annual San Francisco bash was packed with some of the best mezcal available this side of In Situ, the ubiquitous mezcaleria in the heart of Oaxaca. 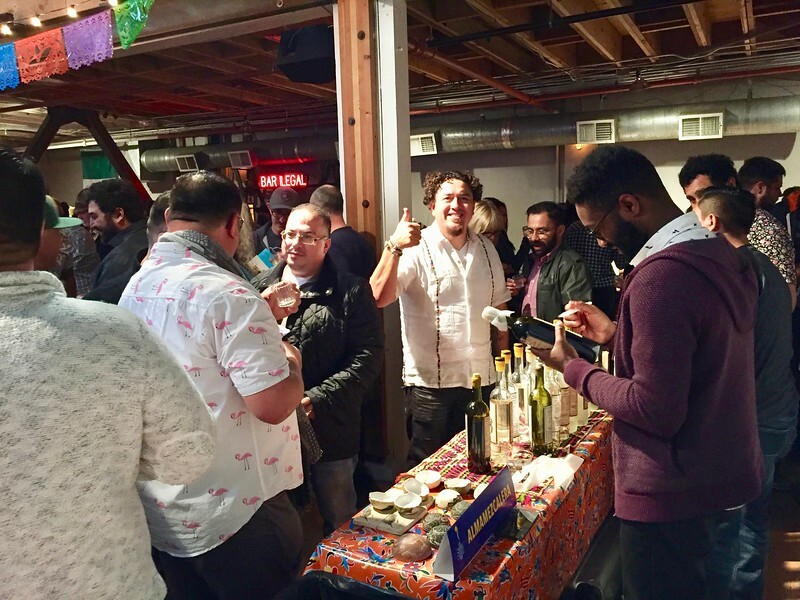 Producers, vendors and distributors representing brands from across Mexico over filled the venue to serve up samples of more than 300 different mezcals and assorted other Mexican spirits to the almost 500 people in attendance. 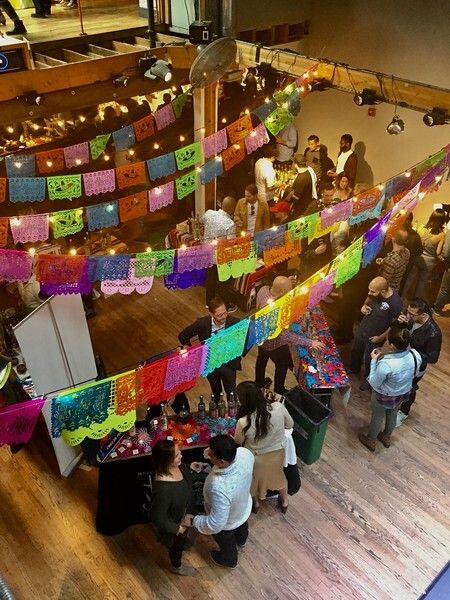 Everything from espadin to tepextate to almost every ensemble you could imagine was available along with food, mezcalista merchandise and Mexican Arts & Crafts. 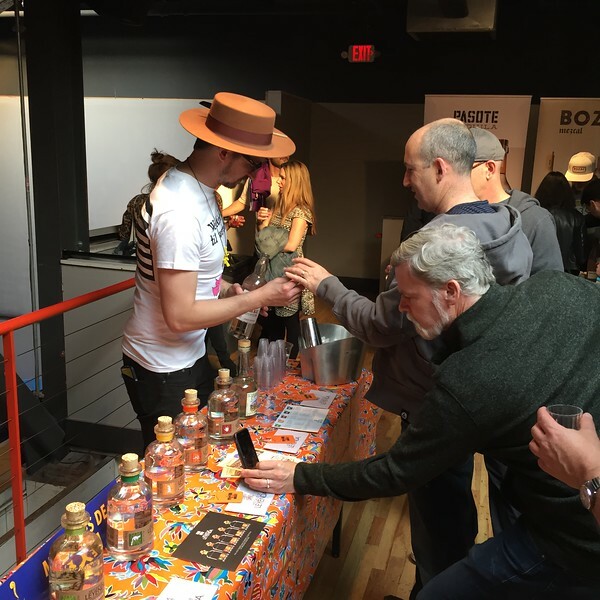 But even if mezcal was not your thing, you could’ve made a day of it sampling tequila, sotol, raicilla, some new Mexican rums and a few other products you’ll soon start to see in the US as the Mexican spirits craze continues to heat up. 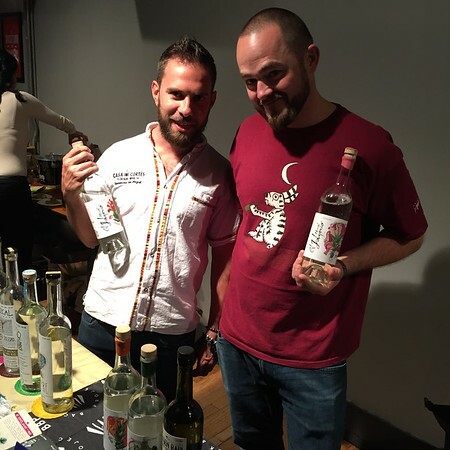 Education and support of the traditional methods of making mezcal are two of the main things that drove Max and Susan to create the Mexico in a Bottle experience. 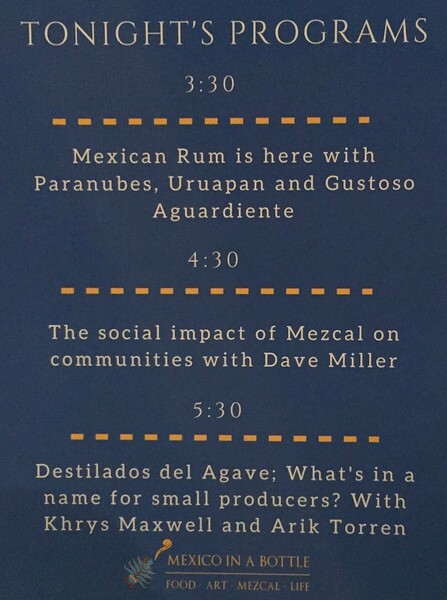 That means an event like this is going to mostly focus on small batch producers of spirits who are dedicated to making a quality product with respect to the drinks ancient traditions. 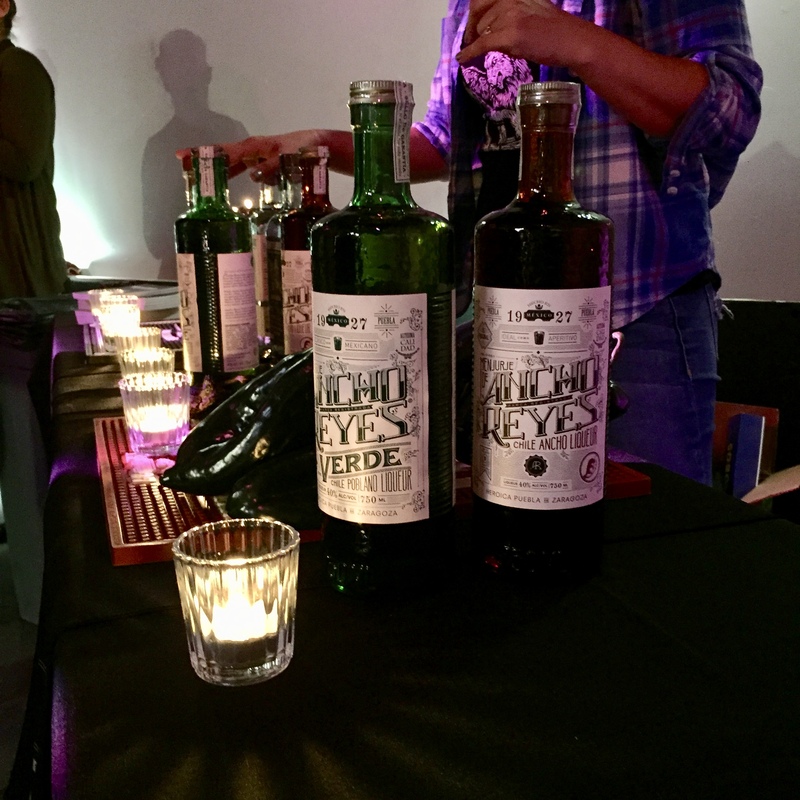 With next years dates still yet to be announced, here’s a few more pics to give you a sense of what Mexico in a Bottle is all about. 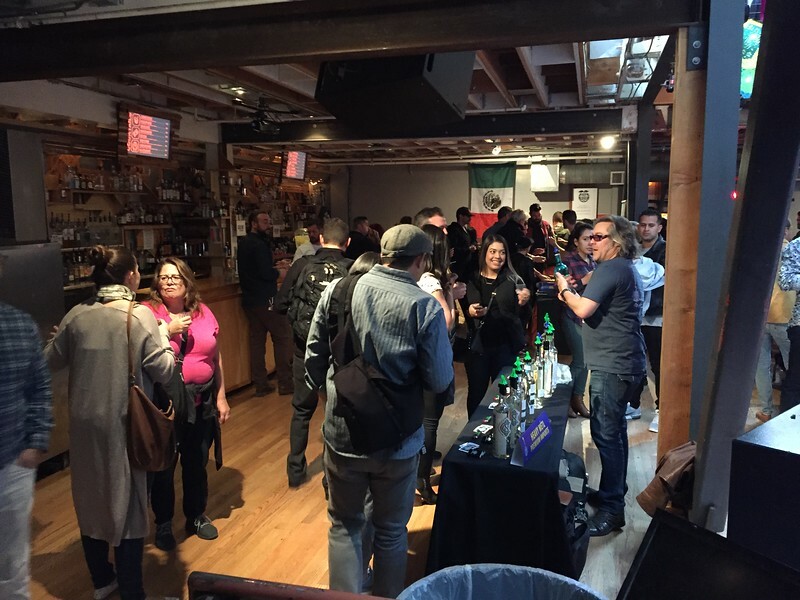 Thanks for coming! Hasta al proximo año!